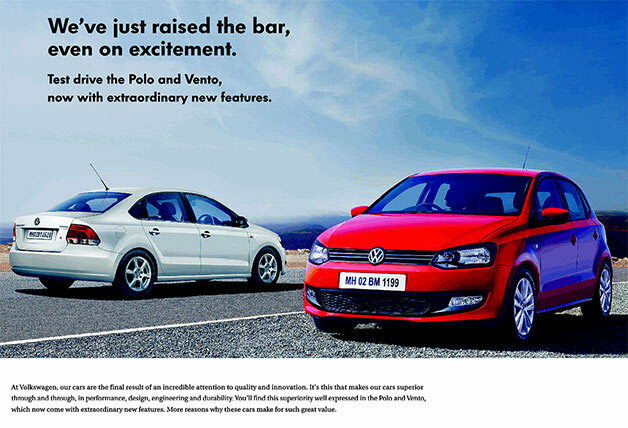 Two years ago VW ran a national, full-page ad in India for its Vento sedan (Jetta). 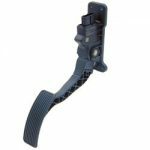 Attached to the ad was a little black box with a light sensor. When the ad page was opened, a sensor switches the black box and a pre-recorded message began talking about Vento. The voice stopped talking when the page was turned and things went dark again. 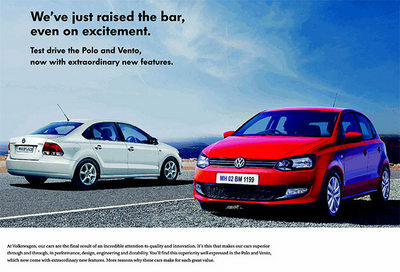 And VW is at it again, only this time the box doesn’t start talking, it just starts vibrating? !